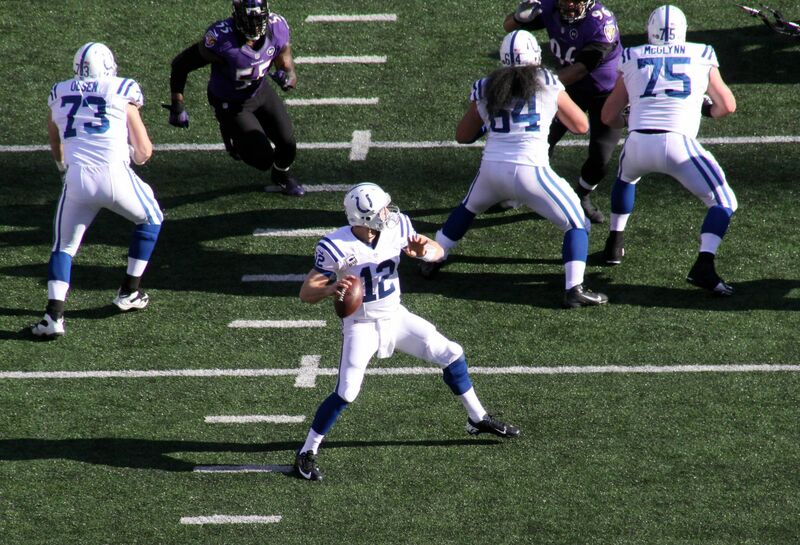 Book your stay at our hotel near Lucas Oil Stadium during your next trip to see the Indianapolis Colts! 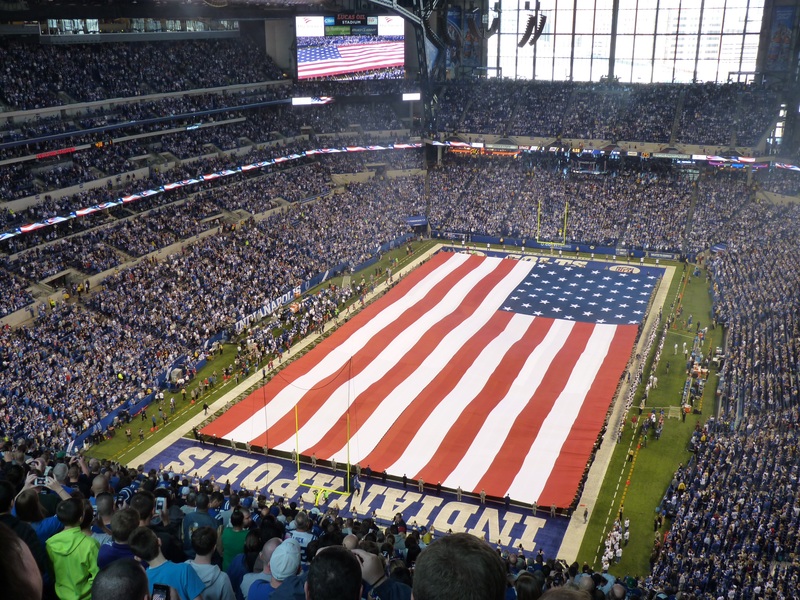 Home to the NFL’s Indianapolis Colts, Lucas Oil Stadium is well-known for hosting the Super Bowl XLVI in 2012, Bands of America and Drum Corps International World Championships--two yearly music competitions in the United States–and a variety of conferences. 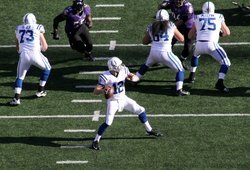 The Stadium is often referred to as “The House That Manning Built” due to the success of the Indianapolis Colts when Peyton Manning was their star quarterback. 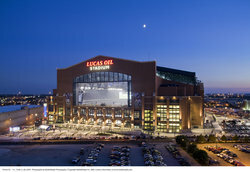 Our hotel near Lucas Oil Stadium is located only a 3-minute walk away, making Crowne Plaza Indianapolis Downtown Union Station a popular choice for guests looking to be close to the stadium. For football games, the stadium can hold a capacity up to 62,421 spectators and can be expanded to a capacity of 70,000 for large events including the Super Bowl. Perfect for events or entertaining clients, the stadium offers 137 luxury suites, including 8 field suites, 12 super suites, along with a Quarterback Suite, and a semi-private 200-seat party room.